Young-adult fiction (often abbreviated as YA) is fiction written for, published for, or marketed to adolescents and young adults, roughly ages 13 to 21. Young-adult fiction, whether in the form of novels or short stories, has distinct attributes that distinguish it from the other age categories of fiction. The vast majority of YA stories portray an adolescent as the protagonist, rather than an adult or a child. The subject matter and story lines are typically consistent with the age and experience of the main character, but beyond that YA stories span the entire spectrum of fiction genres. The settings of YA stories are limited only by the imagination and skill of the author. 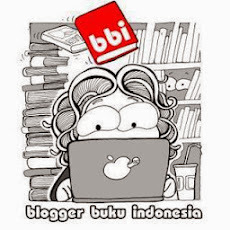 Oiya, dan berhubung saya gaptek maka saya tidak memanfaatkan fasilitas linky dan semacamnya untuk merekap peserta dan reviewnya. 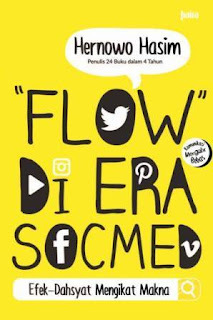 Jadi jangan lupa untuk posting master post kamu dan cantumkan linknya di kolom komentar. 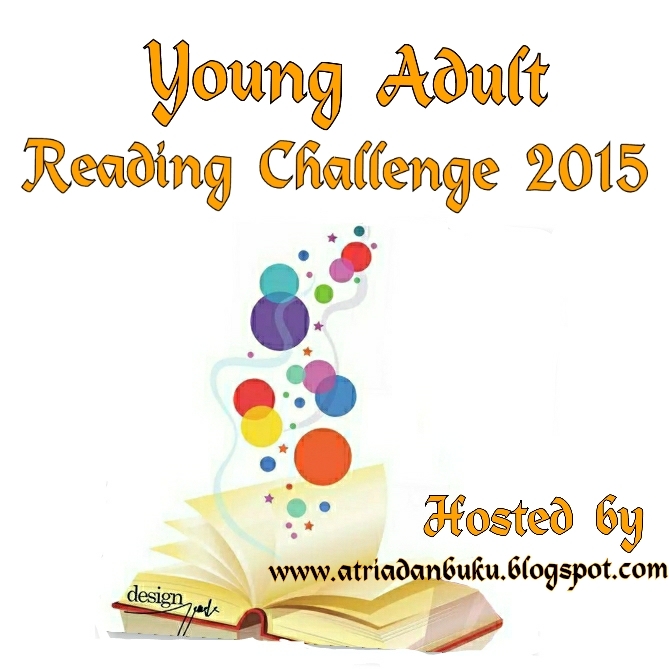 Selain itu, setiap 3 bulan, saya akan membuat postingan terkait Young Adult Reading Challenge 2015 agar teman-teman bisa mengupdate link review di postingan tersebut. (^_^).